Owners of historic buildings have opportunities for property tax breaks and possibly even restoration grants. The state preservation office administers federal and state tax incentive programs, and handles review and compliance issues on historic building architecture. 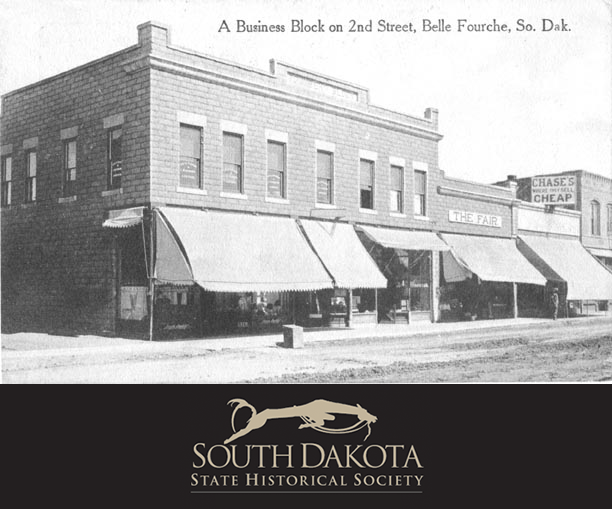 Belle Fourche currently has a registered historic downtown district, but other structures may qualify for the state and national registers of historic places. Download the information from the Historical Society here.